During Bruins4Bruins 2019 our goal is to inspire 1,890 members of the Belmont Community to come together in support of our University and our students. We often say, “It’s not how much, but how many.” We mean it. Together, one gift at a time, we will make a life-changing difference for students who need our support. It’s about STAFF, FACULTY AND PARENTS COMING TOGETHER to celebrate and support current and future students. It’s about ALUMNI PAVING THE WAY for all Bruins, ensuring the students of tomorrow have even more opportunities to learn, succeed, develop and grow.  It’s about THE ENTIRE BELMONT COMMUNITY rallying around our Alma Mater … our home. For nearly 130 years, Belmont has provided an incredible student experience thanks to the generosity of so many. Make a gift today and join thousands of contributors to help support Belmont University’s amazing students.